We are delighted to announce that Fitzpatrick’s Bar and Restaurant took second place in the chowder cook off in Kinsale at the weekend. 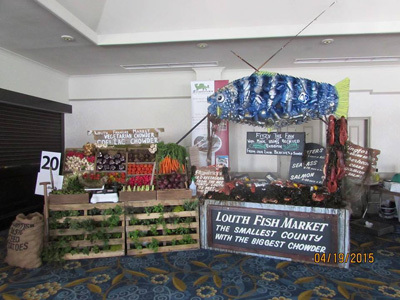 Congratulations to Bunratty Manor Co Clare who took first place. 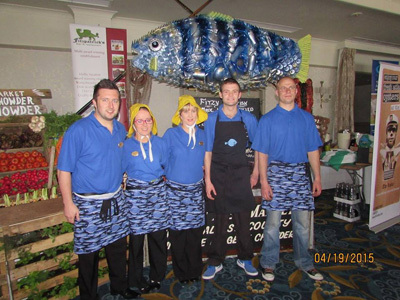 A special thank you to Kinsale’s good food circle and Actons Hotel Kinsale for looking after the Fitzpatrick’s team so well at the weekend and for the excellent hospitality. 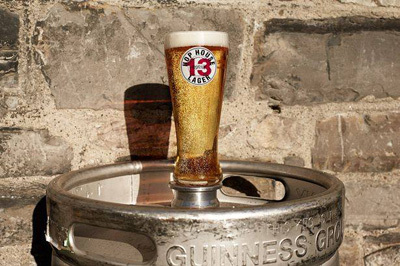 We are delighted to announce that Guinness Hop House 13 is now on draft at Fitzpatrick’s bar and restaurant. Guinness say Hop House is “a distinctive golden lager with a sweet fruity aroma and hints of Apricot and Peachwith subtle malt notes breaking through. Don’t take our word for it – come and try some!